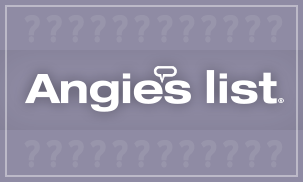 The Foundation Architects: Is Angie's List Helpful? Many homeowners rely on Angie's List to get honest feedback about professionals. However, some providers are critical of the business and question its usefulness. According to the magazine Remodeling, many of its critics suggest the service charges them a significant fee to advertise without generating many leads. Another issue for some is that just one or two negative reviews can make it hard to generate new leads—and that money spent on advertising can influence how easily those bad reviews go away. Read more about what remodelers are saying and let us know what you think. We'd love to hear from you!